UI maverick. 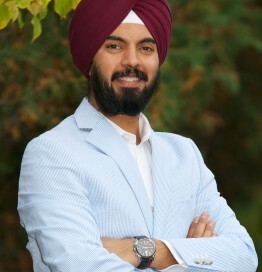 Deepinder has designed some of the worlds fastest core networks for Tier 1 service providers like AT&T, NTT and Verizon. And with almost 25 years of experience in electronics and computing, he’s brought a wealth of embedded products to the market. His key goal in every endeavor is to simplify operational complexity and make products intuitive. Once a member of the Canadian National Shooting Team, he now has a new target in sight for his 75F team: save energy without sacrificing comfort.